The morning is filled with epiphanies, the afternoon, with photographs. It begins at 8.15am, back at the conference centre, with a morning of seminars about wine science. I expect to be bored and I am not. Somewhere along the way, I’ve picked up the idea that there is no scientific reason for smelling aromas other than fermented grape juice in a glass of wine. This whole time, a small part of my brain has been assuming that sommeliers and wine writers are making it all up. 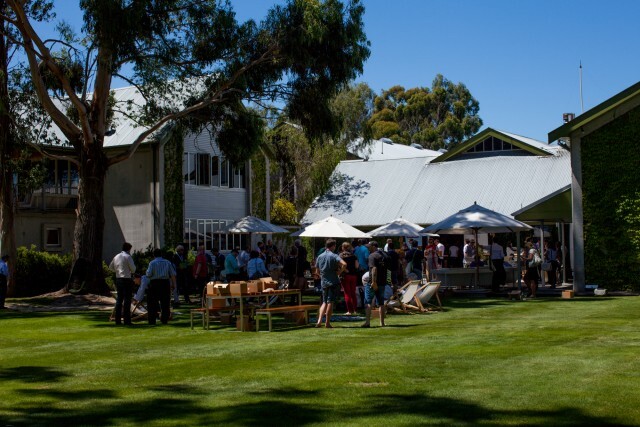 Our first seminar is led by wine writer and biologist Dr Jamie Goode, who explains that the characteristic aromas and flavours we find in Marlborough Sauvignon Blanc – sweaty, gooseberry, tropical, passionfruit – come directly from chemical compounds called thiols and methoxypyazines. They are actually there. There is a huge body of research about what makes the flavour of Sauvignon Blanc from this region so distinctive globally, and it’s been shown that Marlborough Sauvignon Blanc has very high concentrations of these specific compounds. So it turns out no one is making anything up, except for me. This initial epiphany is backed up by our third speaker, French perfumer Alexandre Schmitt, who has brought with him the compounds in pure liquid form, the scent of which he distributes around the room on perfume cards. I can easily smell the cut grass, asparagus, and fruity flavours of thiols, methoxypyazines and esters. 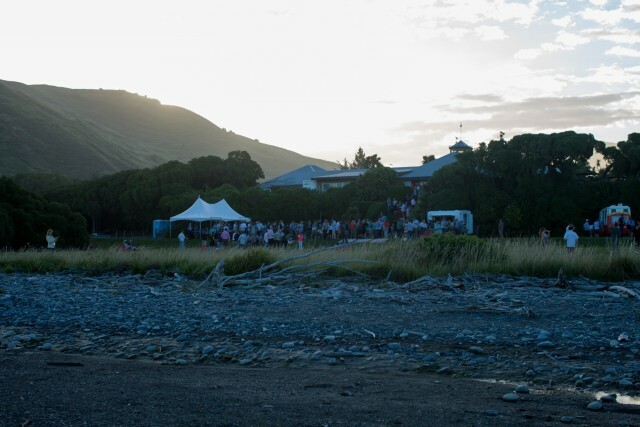 When Mike Allan from Huia says that he also smells a “banana bite” – the banana confectionery in packets of Party Mix that I thought I smelled yesterday – I feel like my entire life has been vindicated. Jamie Goode doesn’t stop there though, he leaves me with this gem: “we live in different worlds, and this is particularly true of perceptions of flavours – don’t expect everyone to believe the same.” Alexandre Schmidt delves a little deeper, explaining that “perception is a personal experience. It resorts to memories, representations, image associations that differ from one person to another.” So here is my third epiphany: although we might be smelling the same chemical compounds in a particular glass of wine, the way we interpret and describe them could be entirely different. No one is wrong. Everyone is right. My favourite kind of situation. This series of morning eureka moments fill me with confidence as I board the bus for Cloudy Bay, the destination of my Classics wine tasting. I’ve learned so much. Yesterday, I knew nothing at all, I was like a child. Today, I am ready. 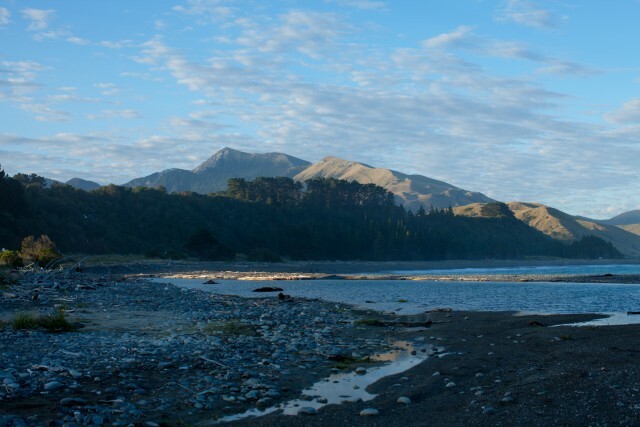 Of all the famous makers of Marlborough Sauvignon Blanc, Cloudy Bay has perhaps enjoyed the most widespread fame. It was a wine that raised eyebrows all over the world in the 80s. It was punchy, bold, and beautiful. I feel as if I’m on a sort of pilgrimage, traveling here to taste a selection of classic SBs, and they’ve commandeered an entire wine cellar for the experience. A huge room, filled with the din of winemakers talking, at least fifty, each with their own barrel, spittoon, and selection of wines. They each have at least three vintages for us to taste, and I’m still unsure of my spitting skills. Oh dear. Morven and I take things slowly, so as not to overwhelm my puny palate. We stop by to see Claudia from Nautilus Estate, who have sponsored all four ArtDegos and many Tasting Clubs. 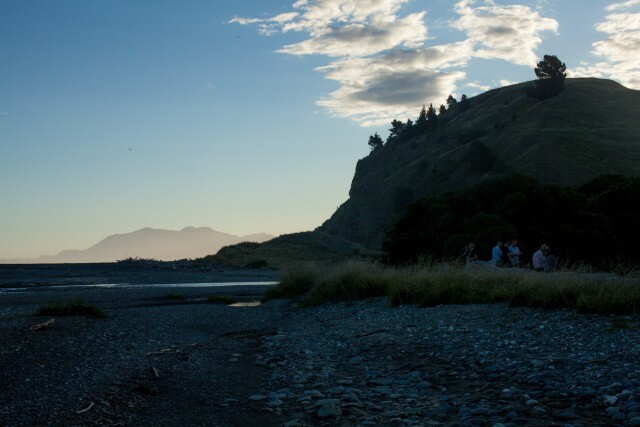 Last year we even spent some time in Marlborough filming with the Nautilus crew during vintage. 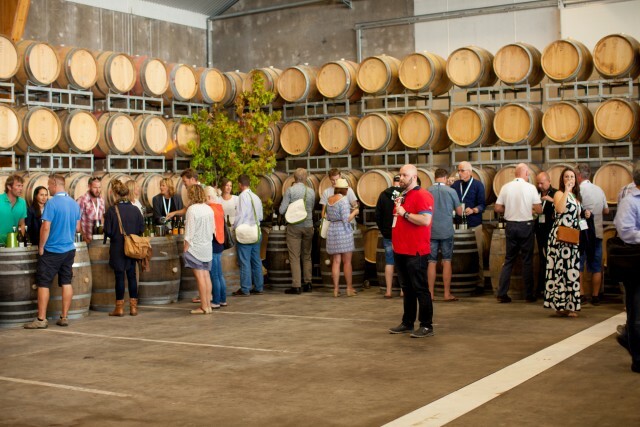 We traverse the room, looking specifically for wineries that are part of a group known as Mana, of which my hosts, Huia, are one. 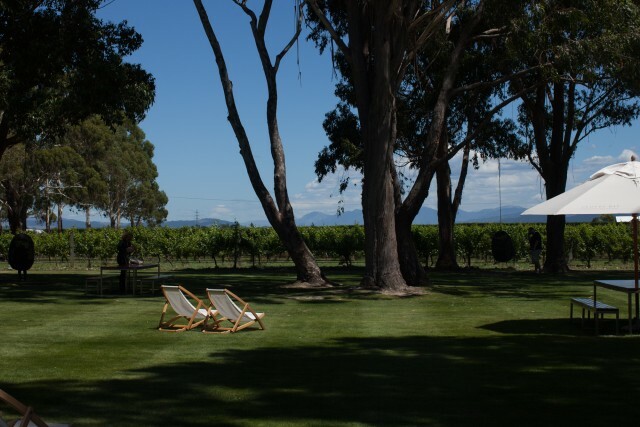 Mana is a recently formed collective of wineries from Marlborough, all with an interest in natural practices like organics and bio-dynamics. 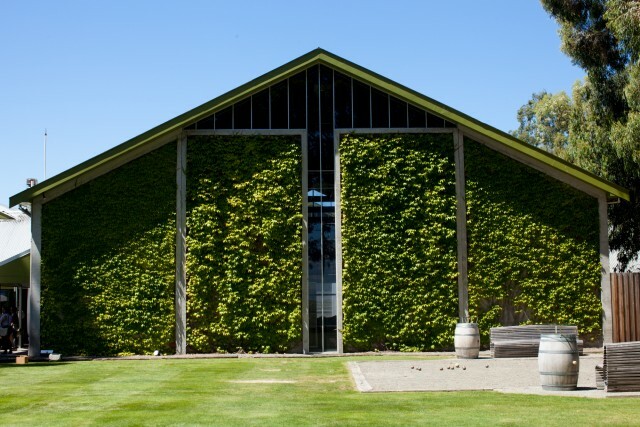 These wineries are all owned by their winemakers, and I meet a few of them as we move around. They are wonderful people, and it’s very easy to get swept up in their love for the world of wine. Perhaps because it’s rare to stumble upon such widespread passion within an industry, or perhaps because I still haven’t tried to spit, at all. We have a picnic lunch on the grassy lawn at Cloudy Bay and then we board our buses again. This time they deliver us to Blenheim Railway Station. We are taking a train out to The Store at Kekengeru for an evening “beach party”, because these wine folk don’t do anything by halves. 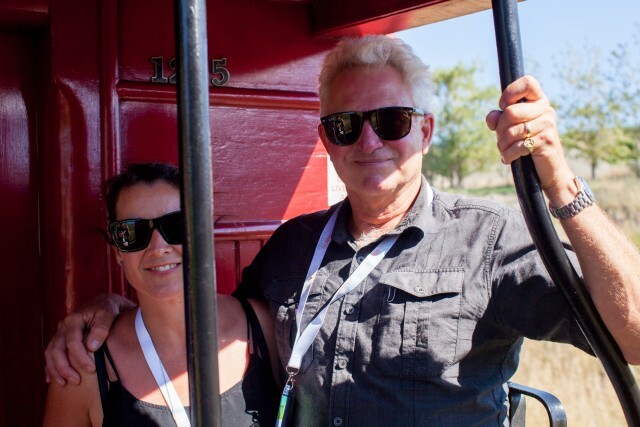 We are assigned to carriages, and each carriage is watched over carefully by a winemaker warden. Ours is Jules Taylor. A woman in wine! I’d seen her wine labels many times before and always assumed she was a man. What a fool. How delighted I am to be wrong. It is 28 degrees and our train carriage is adorable and from the 1920s. I spend most of the 2 hour trip outside, perched between two carriages, chatting to Mike and Morv and taking photos. 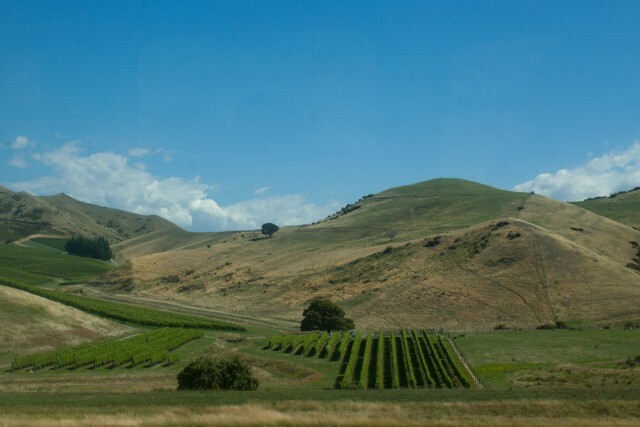 Rolling hills and vines for miles. The famous Awatere Valley. 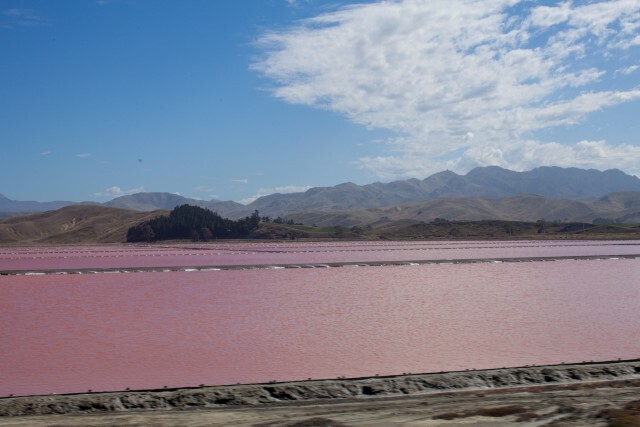 The saltworks – huge ponds coloured bright pink and purple. 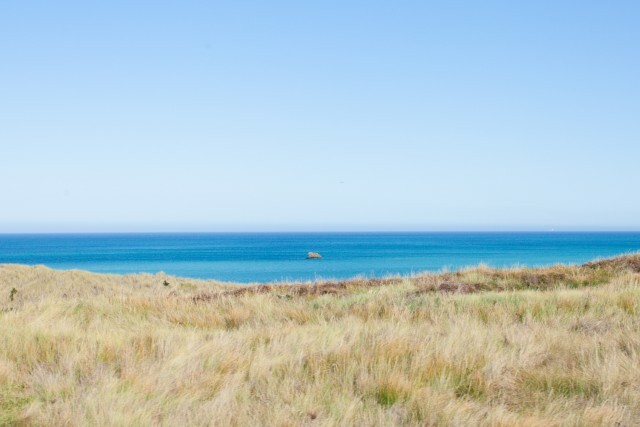 The sea, an insane blue. So much to see my eyes hurt from looking. The Store at Kekerengu is a beautiful place. We eat crayfish cocktails and steamed salmon parcels and drink anything but Sauvignon Blanc. Mr Whippy is there. Every 10 minutes he plays Greensleeves to remind everyone it’s time for pudding. A queue forms and dissipates. I eat a chocolate-coated cone with a flake stuck into it and end up with chocolate on my dress, naturally. There are people playing cricket. We wander along the the beach as the sun sets. I have no idea how I ended up here or what I did to deserve it. Everything is glorious. I am so tired.